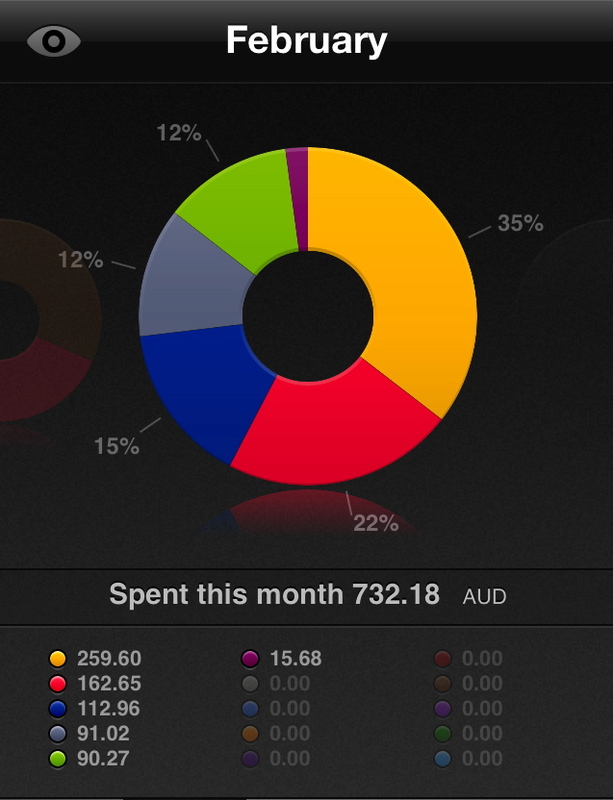 So I know I’m a few days late with this and we’re already 4 days into March but here’s my monthly spending summary for February 2014. Also can we just take a minute to focus on the fact that we are now into the third month of 2014…the THIRD?! how has that come around so fast!? Mental. Anway, February was a pretty brilliant month really. We spent the first week of it holed up in a hostel in Sydney, trying not to spend any money and just wiling away the hours and days until we could head off on our next adventure – farm work at Honeycomb Valley Farm in Nabiac, just a 5 hour train journey north of Sydney. And we’ve been at Honeycomb ever since. So Feb was a month filled with a lot of firsts. We’ve spent the last 3 weeks learning everything about the farm and the animals we have here and the best part? I’m doing something totally new and different every single day. No endless fruit picking for me! Money Spent (in GBP): £391.31 over 28 days = £13.98 per day! Seeing as I’ve been living on a farm for the majority of the month I really haven’t spent that much at all, which is brilliant. The work we’re doing is voluntary, so we don’t get paid, but we do get all our accommodation and food for free in return, and seeing as that’s pretty much what I spend most of my money on, I’m really rarely even having to use my card or get any cash out. The only things I’ve really spent money on this month are food in the first week when I was still in Sydney, my phone, contact lenses, Rosa’s birthday present, chocolate and alcohol (snack and booze are the only things we don’t get for free on the farm). Oh and a flight from San Francisco to New York in May. Biggest Expense/Unforeseen Splurges: My biggest expenses this month have been paying my final electricity bill for our apartment in Darlinghurst, buying new contact lenses because I’d run out (and I hate wearing glasses when I’m doing manual work and being gross, sweaty and dirty) and finally, my flight from San Francisco to New York at the end of May for the final leg of my journey back to Camp for the summer. All pretty unavoidable things really so I don’t mind splurging a little on them! So all in all, February’s been a pretty successful month in terms of my budget. I’ve come in well below my daily spending target and I predict the next 2 months to be even lower as I wont have any of the above big expenses coming up! I love living the farm life! Only £13 a day – that is very impressive! Great idea to do a work exchange in Australia, as food and accommodation are very pricy in the country. Thanks! Yeah it’s been a great money saver!